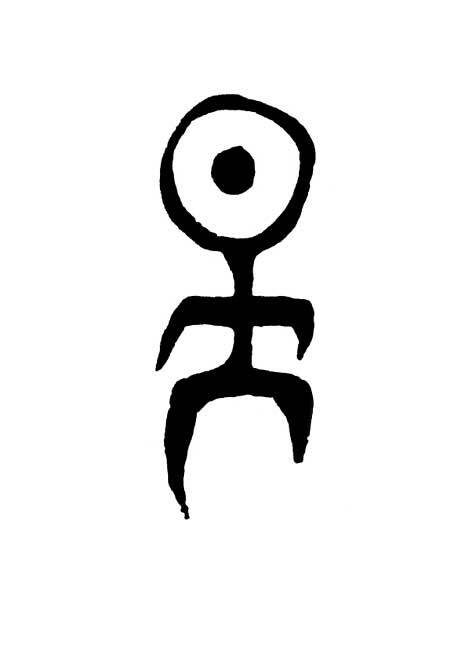 On June 1, 1980, in Berlin, Einstürzende Neubauten recorded their first album, Stahlmusik. It documents a performance in a pillar of the Stadtautobahn Bridge in West Berlin. The inner core of the pillar could only be accessed through a crawl space, and candles were lit to monitor oxygen levels. Instrumentation was basic — a crude guitar and amp setup meant the tall singer, Blixa Bargeld, could play and sing if he bent almost double, while the percussionist, N.U. Unruh pounded two large bricks on oil drums on the walls of the autobahn. Surviving film shows the pair grinding slowly through a piece called “Hör Mit Schmerzen” (listen with pain), but it’s the third track of the album that is most arresting. Titled “Alphabet,” it is dominated by Bargeld screaming each letter accompanied by cavernous explosions and the metallic toll of empty pipes. Language falls apart, and the other vocal sounds that smear the air around each letter become indecipherable howls in that claustrophobic cell.